RUPES BigFoot 6” Foam Polishing Pad Mix & Match 8 Pack allows you to pick and choose your choice of any eight RUPES BigFoot 6” Foam Polishing Pads at a great savings! 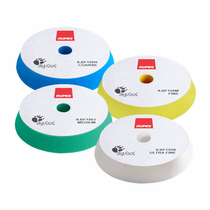 The advanced resin cell structure of the RUPES BigFoot 6” Foam Polishing Pads offers exceptional results in less time while cutting down the amount of polishing compound used. RUPES BigFoot 6" Foam Polishing Pads have a center hole design for ventilation through the channels in the RUPES BigFoot Backing Plate to prevent the build up of heat. This allows for minimal downward pressure for a better polishing experience as well as phenomenal results. 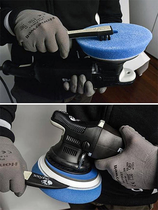 Use RUPES Claw Pad Removal & Cleaning Tool to remove polishing compound from RUPES BigFoot Foam Polishing Pads during use. 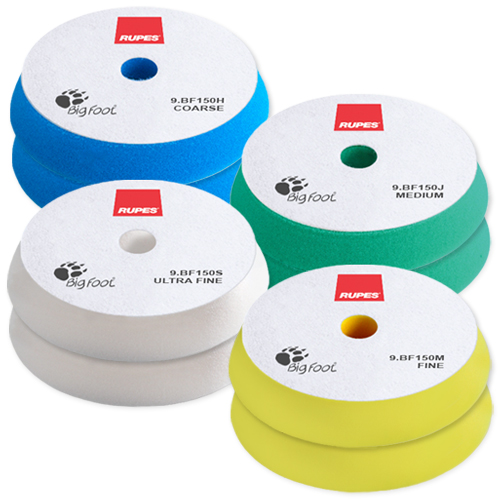 To wash RUPES BigFoot Foam Polishing Pads use mild soap and water by hand or washing machine. DO NOT USE fabric softener. Dry by Air or machine on delicate cycle with no or low heat. DO NOT USE dryer sheets.